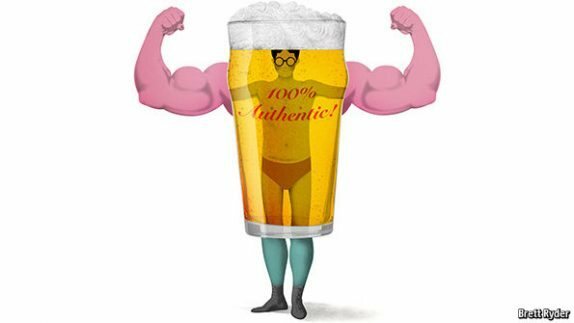 Consumers say they want ‘authentic’ items and brands, but what does that mean? Corporate storytelling plays a big part in backing up those words. The New York Times makes this point: “You could argue that these stories are a reaction against goods delivered by container from China, to be bought at Walmart.” http://nyti.ms/1BdFGfA. Your brand storytelling develops authentic muscle when it’s based on your corporate history.